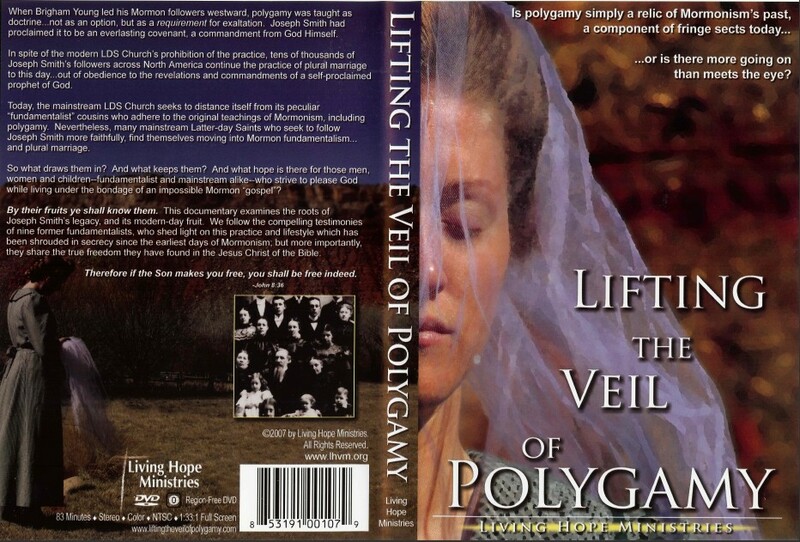 When Brigham Young led his Mormons followers westward, polygamy was taught as doctrine…not just an option, but a requirement for salvation. Joseph Smith had proclaimed it to be an everlasting covenant, an eternal commandment from God Himself. Today the mainstream LDS Church seeks to distance itself from the practice of its fundamentalist cousins. 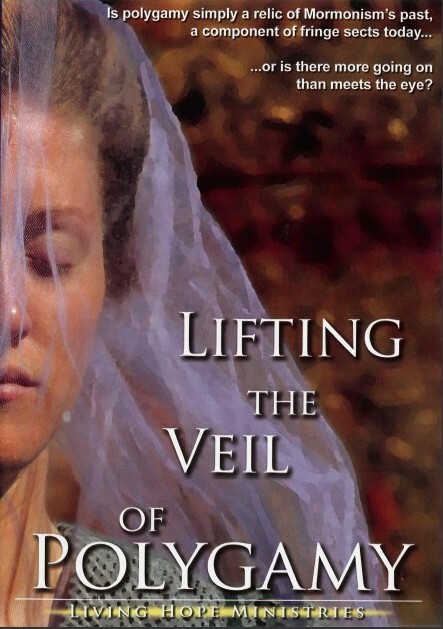 Nevertheless, many mainstream LDS are still drawn into the practice in their effort to be true to Joseph Smith’s teaching that still stands today in LDS scripture. Nine former polygamists share their testimonies shedding light on the practice and lifestyle of polygamy today. Thankfully they all have found true freedom in the Jesus Christ of the Bible.